Ranch Home on Fallston Rd Just North of Downtown Shelby. Minutes from Atrium Hospital. 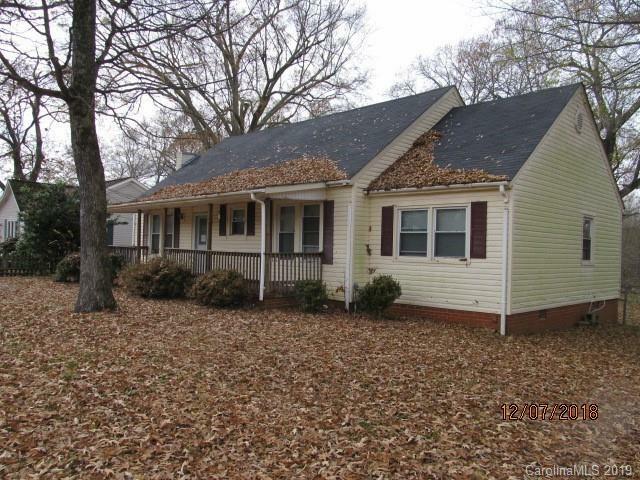 Three Bedrooms, 2 baths, Living Room with Fireplace, Dining Rm, and Kitchen that walks out to Sunporch and Deck. Level Lot with Storage Shed.